The focus of our product review today is a supplement called Dr. Mercola D-Mannose and Cranberry Extract. 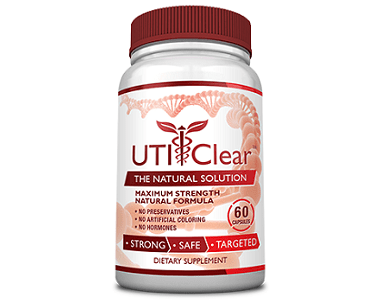 This product offers support for a healthy urinary tract. This product is beneficial for individuals with urinary tract issues, people who are sexually active, women going through menopause and people who have difficulty emptying their bladders. 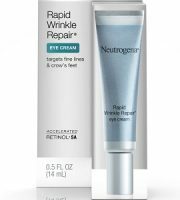 This product offers a dual benefit as it contains D-Mannose as well as cranberry fruit extract. This is more potent than just drinking regular cranberry juice, which means that it will provide concentrated and effective relief. This seems like a rather good list of ingredients that contains a standard dosage for both D-Mannose as well as cranberry fruit extract. However, we were rather concerned by the sheer amount of additional ingredients included in the formula. A further concern was that a considerable percentage of the ingredients are preservatives, fillers or binders, which should not be included in a supposedly natural product. 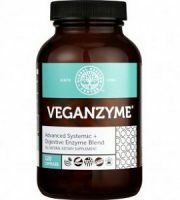 We are also not sure if this product is suitable for use by vegetarians or vegans, as the manufacturers do not state that this supplement is free from animal products. 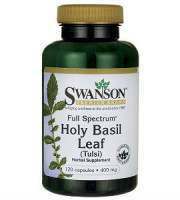 The manufacturers recommend that a healthy adult take two capsules daily. They do not mention if this supplement should be taken with a meal or on an empty stomach. The contents of your stomach could influence how your body absorbs the active ingredients in a supplement. This is important information and should really have been included in the instructions. 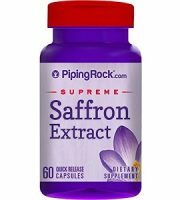 You can buy this herbal supplement directly from the manufacturer for $19.97. 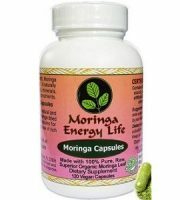 Each bottle contains 60 capsules, which should last you a month if you use the maximum recommended dosage. 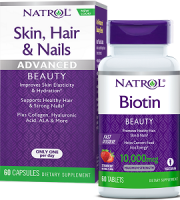 The manufacturer is currently running a promotion that offers three bottles of this product for $47.97; this means you only pay $15.99 per bottle. Shipping is free but only when you spend over $49. The manufacturer does not offer any guarantees or return policies for this product. We were rather concerned to discover this; a guarantee always reassures us that the manufacturer is confident in their product. The lack of a guarantee also indicates a lack of respect for the customer. 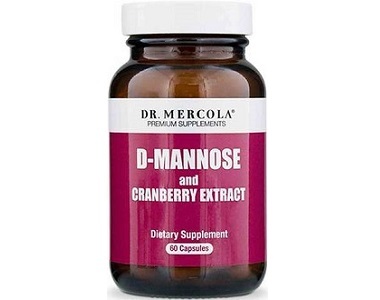 As we completed our review of Dr. Mercola D-Mannose and Cranberry Extract, we found that it some beneficial ingredients, which offers support to the urinary tract and bladder. We found the video very informative on the company website. 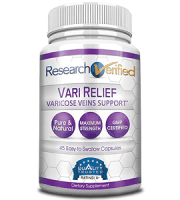 The product contains both D-Mannose as well as cranberry fruit extract to provide maximum support. However, we were concerned about quite a few things we discovered through our research. 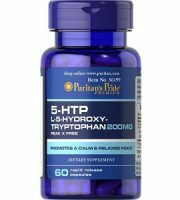 This dietary supplement contains an excessive amount of additional ingredients, some of which act as preservatives. 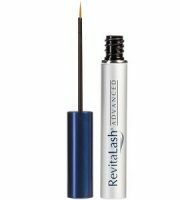 Additionally, there is no guarantee available for this product and there were also no customer reviews which we could find on the manufacturer’s website. Shipping is free but only when you spend over $49. 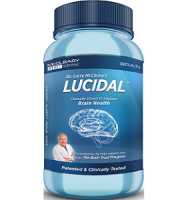 We suggest you look elsewhere for a better backed product with a full guarantee and free shipping.